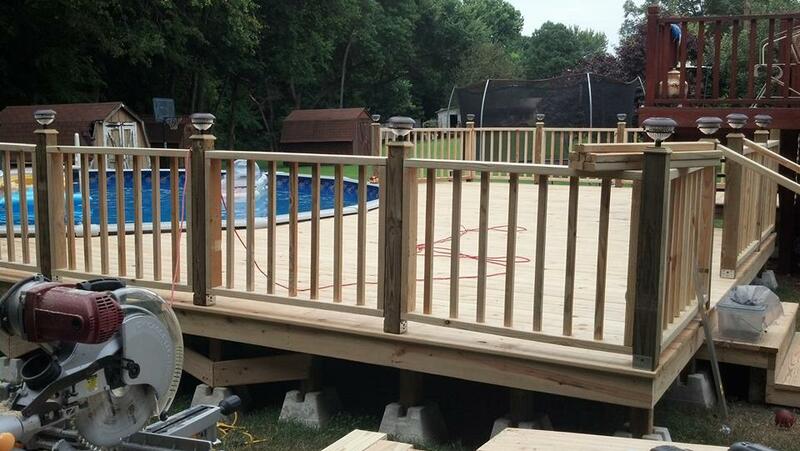 Keller at Home is the culmination of many design, home-improvement, and woodworking projects. What began as a desire to create beautiful, well-made, unique elements for my design clients as well as our own home has grown into a passion for us both. 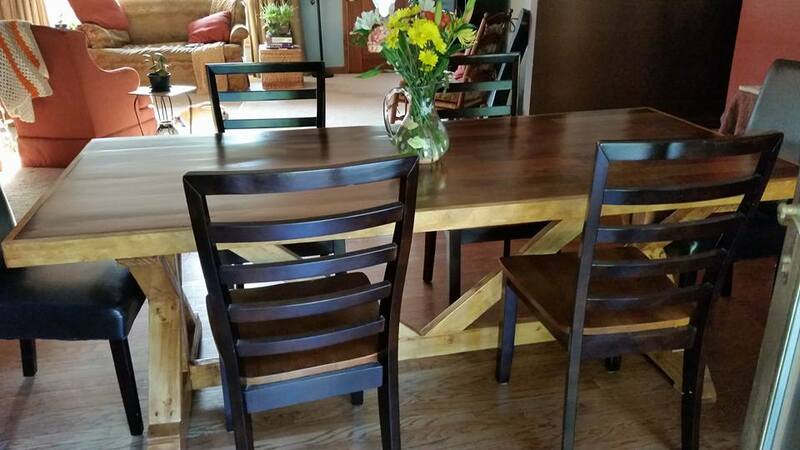 Glenn is a talented craftsmen with boundless energy and a very conscientious work ethic. Very early in our marriage, I discovered that he could build anything I dreamed up for my design clients. I would design and sketch it, then he would build it. Glenn and I were married in December of 2005, after a (very) short courtship. I am blessed to be step mom to Kelsey, my smart, sweet, smiley daughter with a servant’s heart; and Brandon, my hard-working, football playing, handsome son. After our first two years of marriage, I left full-time design to allow more time for my family. Now I work with exceptional children in a wonderful school district. I am very involved in the music ministry at my church. Singing praises to my Lord and Savior Jesus Christ is one of my favorite blessings! Glenn and I make a great team! Not only do we work well together with woodworking and design projects, we also serve and worship together (although at opposite ends of the sanctuary) at West Point Baptist Church in Kannapolis, NC. He is the Audio Visual Go To Guy. That means he makes me sound better. He also coaches the softball team there. He is truly the most remarkable man I’ve ever met. He works so fast, so hard, and so smart that he makes me tired. He is driven to serve and succeed. We are polar opposites, but we balance each other beautifully. The Lord joined us together very intricately. I am still amazed and amused by it after years of marriage. What dream do you have that we can help make a reality?